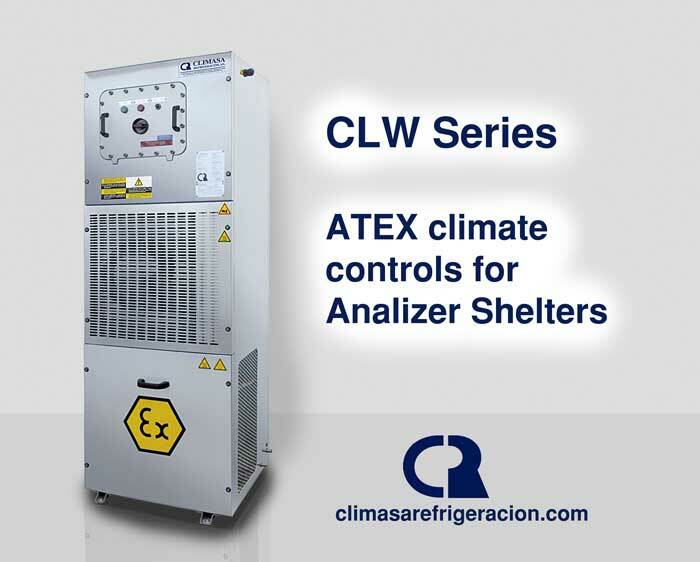 Miembro del equipo Climasa Refrigeración, administrador de website. 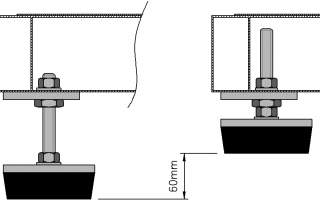 Si necesitas información al respecto contacta conmigo. 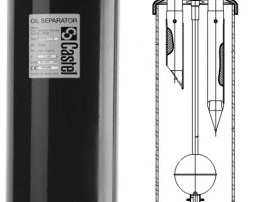 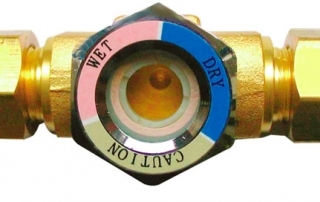 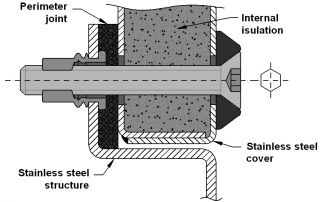 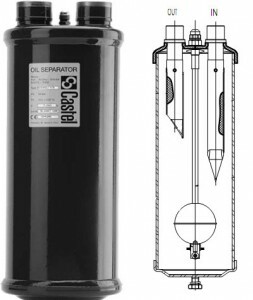 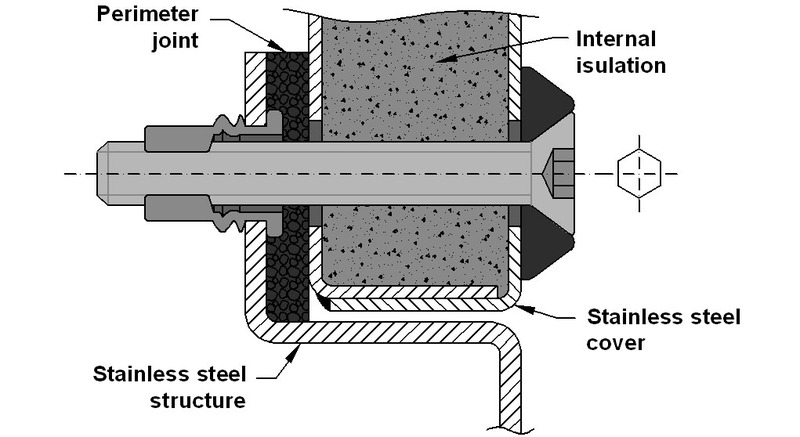 Previously we have seen machines manufactured in stainless AISI-304 and AISI-316 . 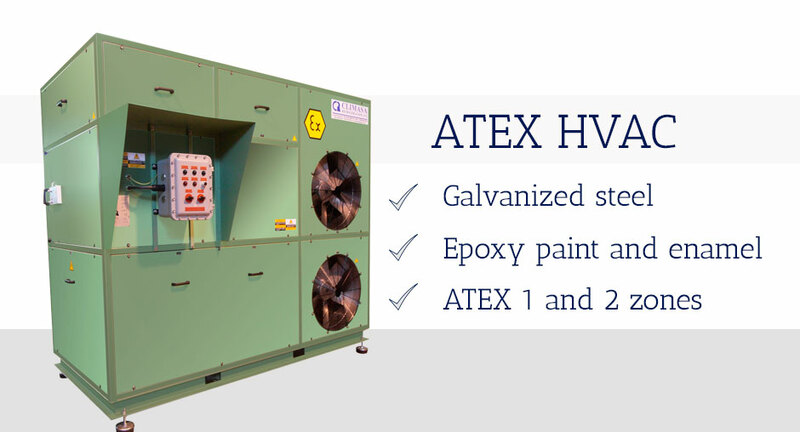 In This time we present the ATEX HVAC painted manufacturing. 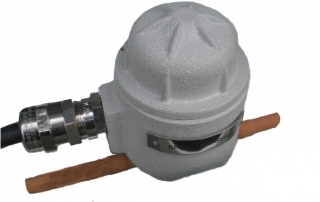 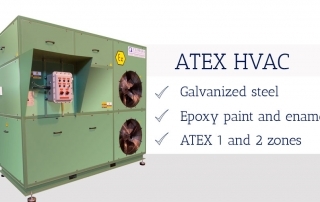 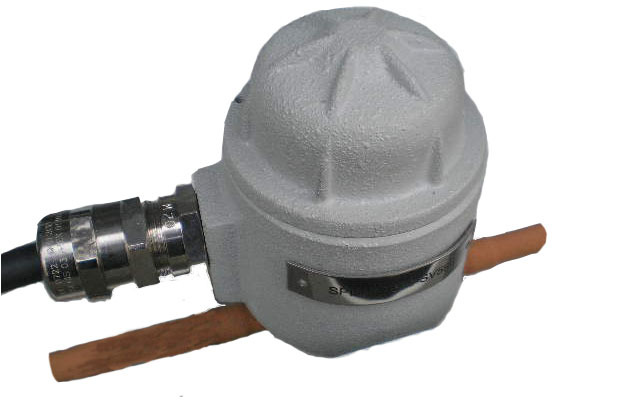 Painted ATEX HVAC machines are made ​​of galvanized steel structure as both their caps. 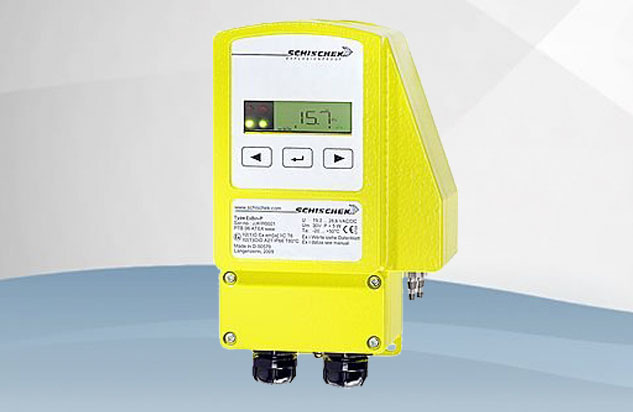 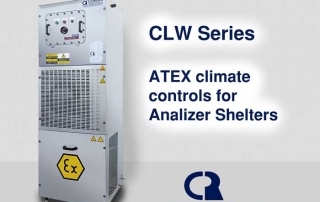 Today we present the ATEX air conditioning equipment CLW, are designed to heat small rooms that are in a hazardous environment, the most common installation location is in chemical and petrochemical companies. Hello everyone! 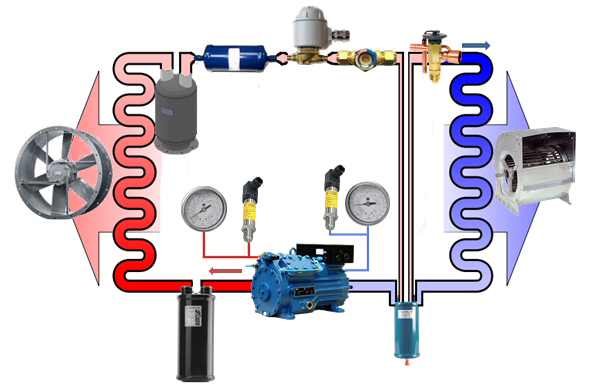 We continue with the series Basic Refrigeration, in today’s post we will add two more elements to the basic circuit. 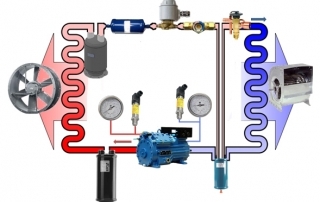 We started with the display, which is used to check if the circuit has moisture inside by an indicator of colors, also to visualize changes refrigerant (gas / liquid).